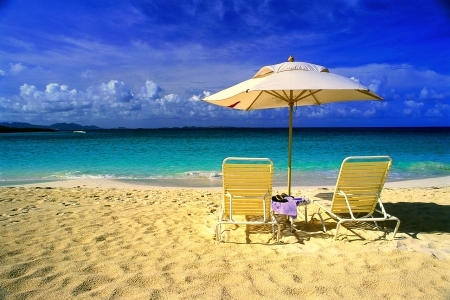 Browse our Turkey Excursions and Day Trips with competitive prices! Turkey is one of the most amazing countries Marmaris, Istanbul, Bodrum, Ephesus, Kusadasi, Cappadocia, Izmir and Antalya. Let Memphis Tours take you on a wide array of Turkey sightseeing tours as there is no shortage of sightseeing tours. 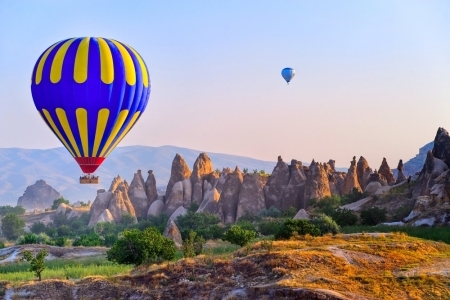 Pick up your perferred day tour from Istanbul Day Tours or Cappadocia Day Tours or Antalya Day Tours. 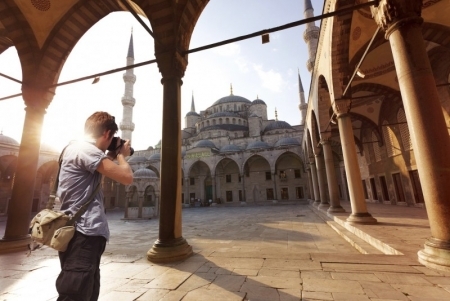 Book Istanbul Day Tours & Trips to discover one of the most vibrant cities in the world. Best of Antalya Day Trips Deals! Select one of our Antalya Excursions and Day Tours. 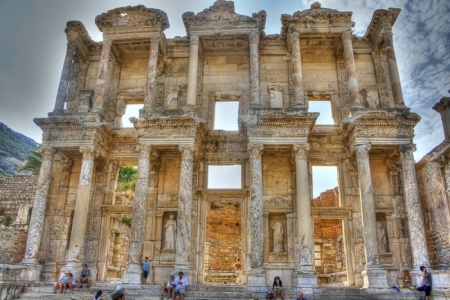 Memphis Tours offers an exciting variety of Kusadasi tours and excursions. 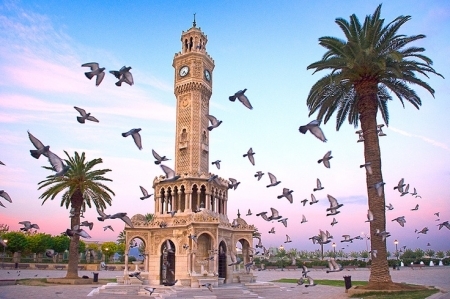 Izmir tours will allow you to explore the historical sites around Izmir.